At Daily Dish, we start at the source. Since 2013, we've partnered with farmers and suppliers who share our values and are farming for the future. Thanks to these close relationships that we've nurtured, we know exactly where our ingredients come from. By doing so, we can ensure we deliver the best to you - always. Our goal is to be as transparent with our food journey as possible, because by not hiding anything from you, you know you are receiving food that is sustainable, prepared with love and will be delicious. Maybe for your daily dinner that's a bit radical, but we're all about honest eating. That's why we focus on offering weekly, pre-portioned meal kits, because we need to give the process time. We're the opposite of fast food. Sure, we could go ahead and cook the meals and just send them to you readymade, but that's not our point. By giving you the raw, measured ingredients and recipes you need, you save time and food wastage, and can focus on what's really important instead - making time to spend with loved ones and dishing up quality experiences together. Yup. To us, the most sacred part about cooking is about eating the food you make with the people around you. 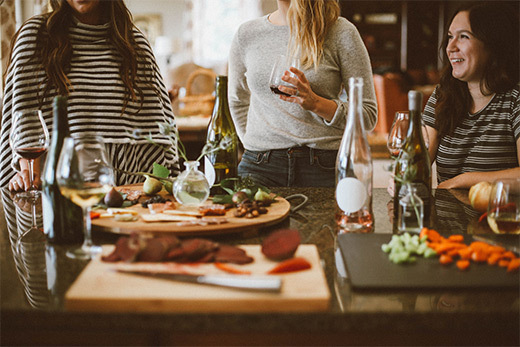 Whether it is a celebration, feeding your family or a quick bite, food is best enjoyed in good company. And if you're like us, cooking is also that transition period between the hustle and bustle of the day and the welcome peace evening brings. You might find yourself quietly reflecting while chopping carrots, or animatedly chatting about your day while dicing onions. How ever you chose to celebrate the ceremony of cooking, you do it because you appreciate the value of knowing exactly what goes into your food. And perhaps most importantly, you want to put nutritional, real food into your and your family's bodies. That's why you take the time to gather around the table each night. It's beyond eating to live. It's about eating to live well. They don't call it soul food for nothing. Daily Dish is about making homemade memories. After all, nothing beats home cooking. Bill Riley has been a family operated butchery for 45 years. Since 2013, we have built a close relationship with Dave and Rob Riley, as they share our values for providing only the highest quality ingredients. 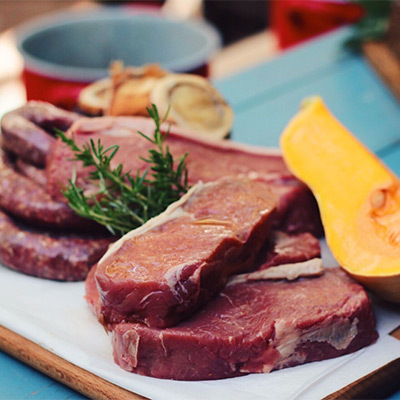 The Bill Riley team prides themselves on sourcing only the best beef, lamb and pork available in South Africa, sourcing free-range, hormone-free meat that simply tastes better. At Daily Dish, one of our values is freshness. And that's not always as easy to source as one might think. Luckily, our trusted supplier Herb Traders never lets us down. Lynn and Sharon established their business in 2001, focusing on supplying a variety of A Grade herbs, fruits and vegetables. 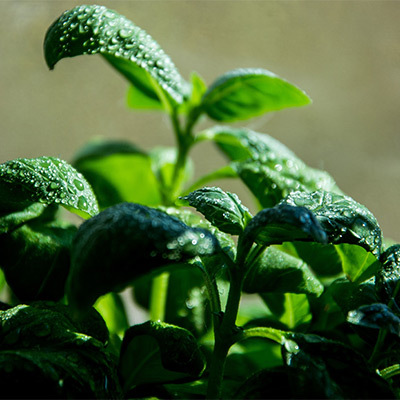 We love working with Herb Traders, as by supporting them, they in turn support local growers and various NGOs, making their and our business more sustainable. We are very lucky to have Fairview Wine and Cheese as our partners at Daily Dish. 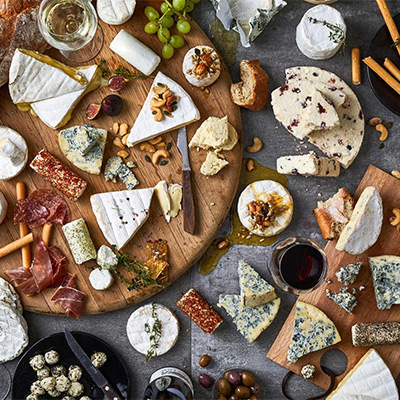 This means we have first access to their award-winning cheeses and artisanal wines, which are handcrafted out on their farm in Paarl. We have valued owner Charles Back's support from Day 1, and continue to be inspired and motivated by his vision to make his entire farm self-sustainable. Our partner in poultry, we simply love working with Elgin Free Range Chicken. 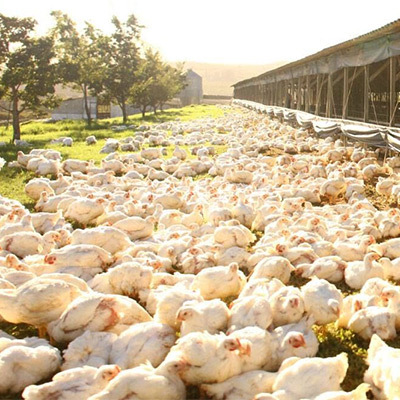 As South Africa's most-trusted free range chicken producer for over 20 years, we value that their chickens are free from stress and raised on a high quality, maize-based diet that's free from routine antibiotics, animal by-products, and growth promoters. By keeping their immune systems healthy, we know yours will be too. Brenda de Jager has become our friend, as she is a woman after our own heart. Harbouring a long-held passion for food and entertaining, Brenda started experimenting with different spices and preserves in her home, before developing her business into the success it is today. Brenda's deli products and preserves are additive-free and made from fresh, natural ingredients. 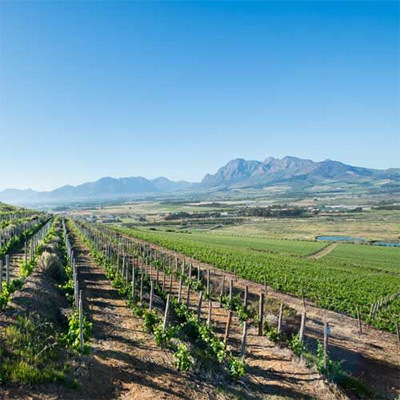 Did you know we're part-owned by the Fairview Wine and Cheese Company? 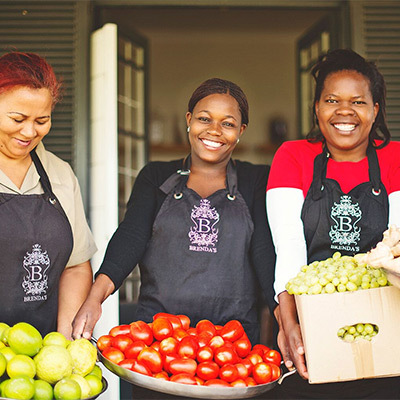 Established in 1693, today Fairview is a working farm, housing a collection of micro-businesses all sharing in a common goal – to create artisanal and sustainable produce, with a focus on fine wine, cheese, breads, deli products and even meat. We love their products, and are sure you will too, and look forward to bringing you produce directly from their farm to your table. Inspired by Charles Back's long lineage of farming history, Back's is a sister-company to our friends at Fairview Wine and Cheese. 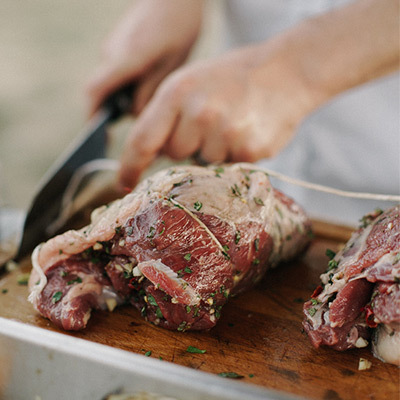 When Charles Back I first landed on the shores of the Cape, his passion for farming and local produce led him to pursue various artisanal professions, including opening a successful butchery in Paarl. Today, Back's provides us with some of our delicious farm-reared, free-range meat and sausages. 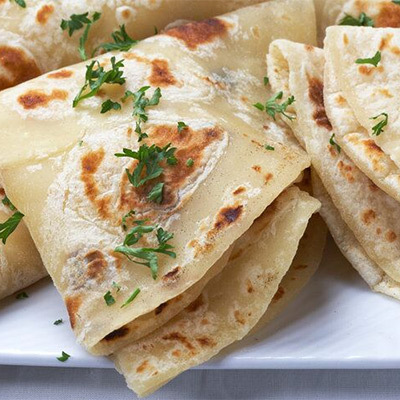 My Rotis is the best kind of story. What began with making mouth-watering rotis and naan bread at home, soon expanded to providing high-quality, authentic rots to partners like us. Owner Feroza is a passionate, committed chef and never lets us down when it comes to our orders. We love working with her and her team!